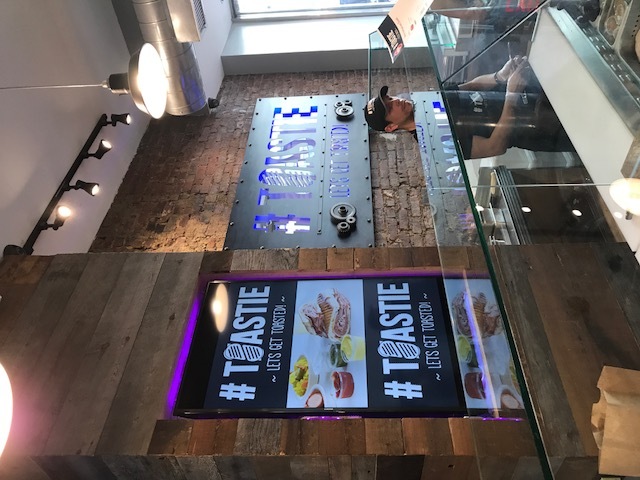 The brand new Israeli restaurant, Paprika, located next to the Stern College for Women dorms on 34th street now has a restaurant-within-a-restaurant within its space: Toastie. The concept behind Toastie is already popularized in fast food places all over Israel known as “sudduch”: a special baguette-like bun, an array of deli meat and special sauces, toasted on a flat sandwich griddle. 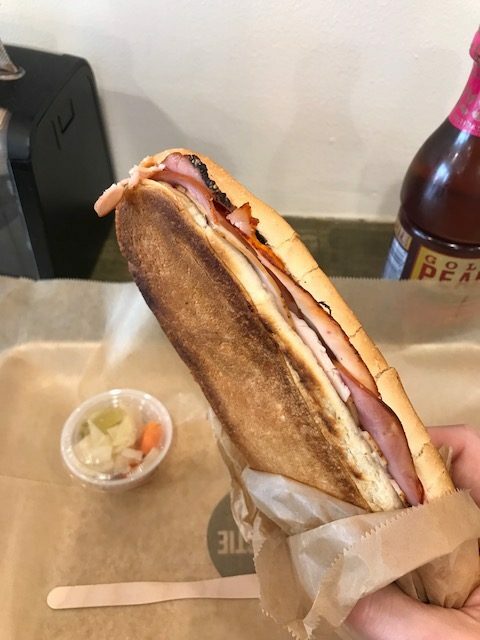 Bringing an Israeli twist to the classic deli sandwich with premium cut deli, sweet baguette bread imported from Israel, and rich sauces – all panini pressed to a crispy perfection. Consider them deli sandwiches, served hot, on crunchy bread, with a side of pickled cabbage & tomato. You can order your Toastie online as well. Also on the menu is something called a Nishnush – a sort of snack that one can order while waiting for their toastie – one grilled beef hot dog sliced up with garlic mayo, sweet chili, and pesto sauce drizzled over it. 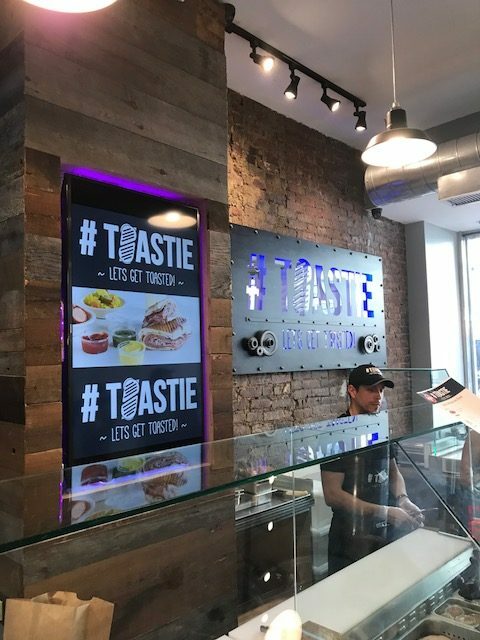 Toastie plans on being open at 11am M-F (12pm on Sunday) for lunch, and staying open uber-late most nights, until 2am. Kosher certification by the OU.